With summer here I've been thinking about some of my favorite summer past times and wishing I could relive some of those precious moments. 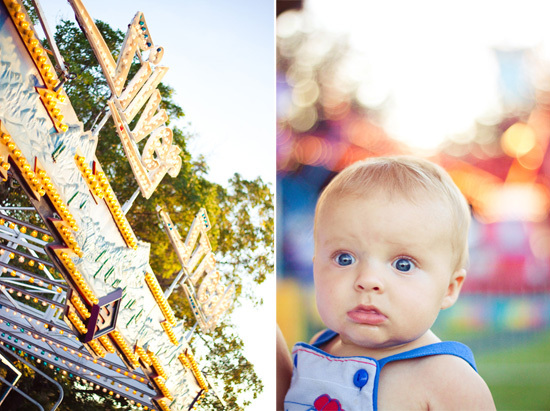 Last year my husband and I decided to venture out to our small tiny county fair one evening. Although we weren't adventurous enough to try out the rides, we had fun enjoying the scenery with our little guy, visiting the petting zoo, and of course consuming an Elephant Ear...yum! Do you have a favorite summer past time? Aww these are great pictures! What a fun little outing! He is just the cutest! This is great! 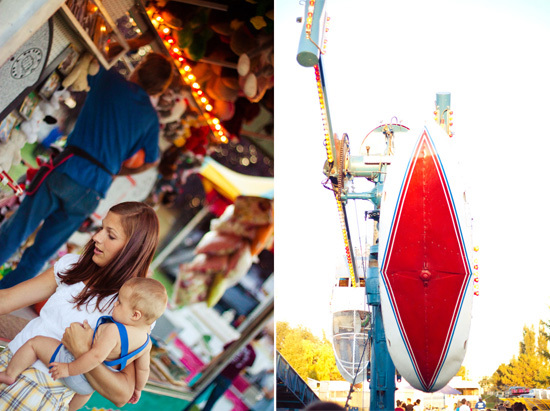 I grew up in a really really small town and the summer carnival was the event for the summer!!! lovely photos! just wanted to let you know i blogged about your cinnamon bear popcorn today and mentioned your blog :] have a lovely weekend ! These photographs are phenomenal! Your little guy is so cute! Great pictures!!! 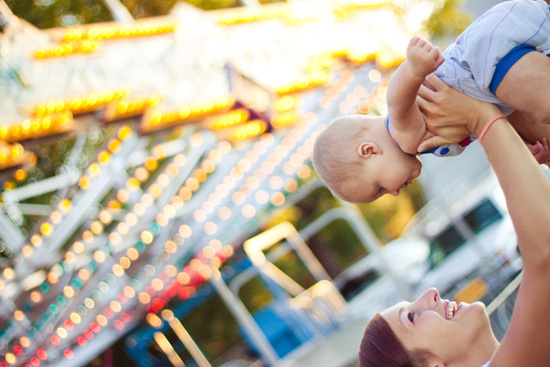 I have missed out on our local county fair the past 2 years but me and kids plan to go this year. i used to HATE fairs when i was younger. though this one looks a bit more civilized. great pics! i miss nolan's crazy eyes. 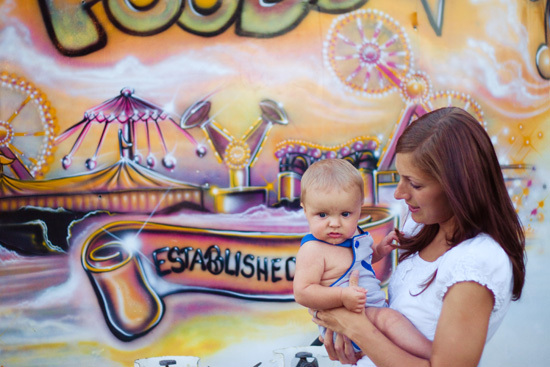 These photographs are gorgeous!And your little guy is so cute!! !